MSN Messenger (now called Windows Live Messenger) is the Microsoft instant messaging program that is deployed with all versions of the Microsoft Windows Operating System (OS). The application is also installed on the Xbox 360, the Blackberry OS, the Zune HD, and the Symbian OS 9.x. The program connects the user to the Microsoft .NET messaging service and was first developed in the late 1990s. At the end of the 2000s, there were more than 300 million users of the service. Unfortunately, with the regular Windows OS updates that occur, the MSXML library can become corrupted. This results in MSN error code 80040154, which requires troubleshooting in order to restore MSN Messenger to an operational condition. 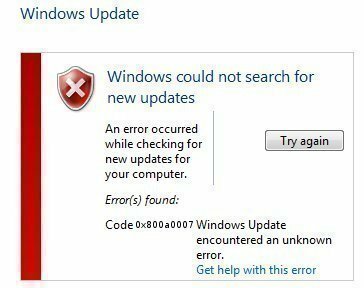 This error is primarily experienced on Windows Vista and Windows XP, but rarely on Windows 7 OS. 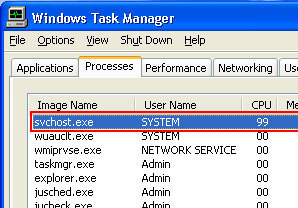 In order to fix MSN error 80040154, re-register the MSXML3.dll file. If re-registering the file fails, install the latest version of the dynamic link library from the Microsoft Corporation in order to fix the problem. Step 2 – Choose “Accessories” then right click the “Command Prompt” icon. Step 5 – If a feedback message appears that states that the registration of the file was successful, restart the computer. If not, visit the Microsoft website and enter “msxml3.msi” in the site search bar. Step 6 – Click the “Download” link for the msxml3.msi file on the Microsoft website. 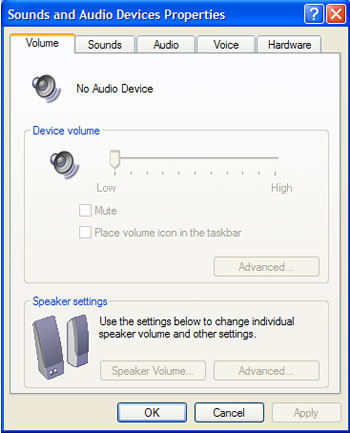 Follow the default menu prompts to reinstall the library before restarting the computer to complete fixing MSN error code 80040154. 322 queries in 0.342 seconds.